Hey hey Hockey friends! The hockey ACT Season is almost at a close but until then more rounds to be covered. 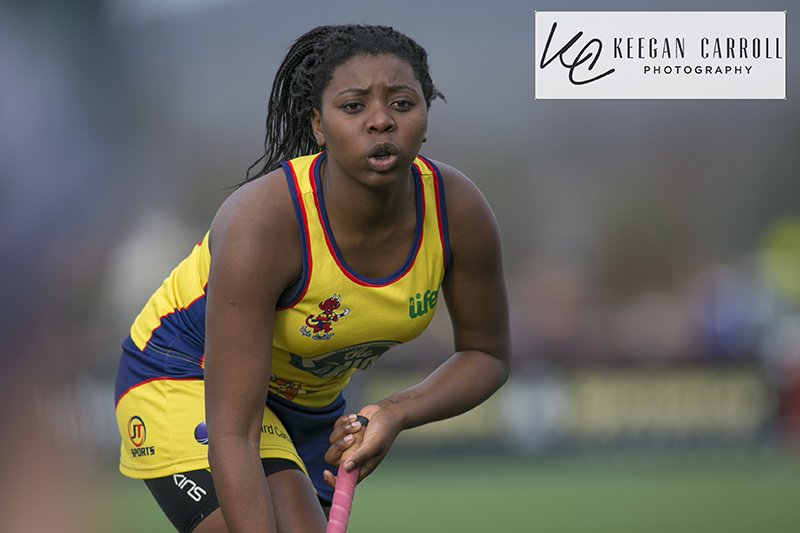 Last weekend was a great chance to cover both Goulburn Mens and Womans. KCP can now announce photos are all available. A Reminder - KCP is Donating $5 on ANY Photo sold online to NBCF until Friday 19th Aug so get in quick!! Only two games were photographed over the weekend but they were two amazing games. 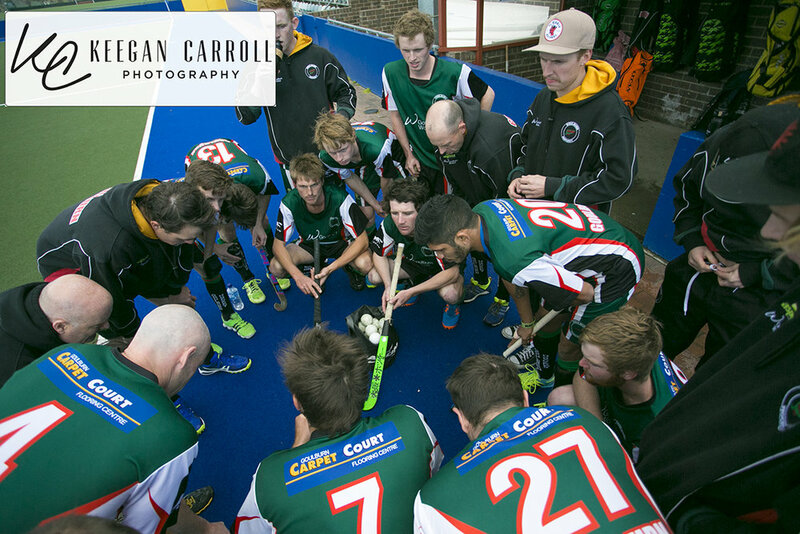 The mens game, (Central V Goulburn) was the replay of the 2015 Grand final and like last year was a exciting game. 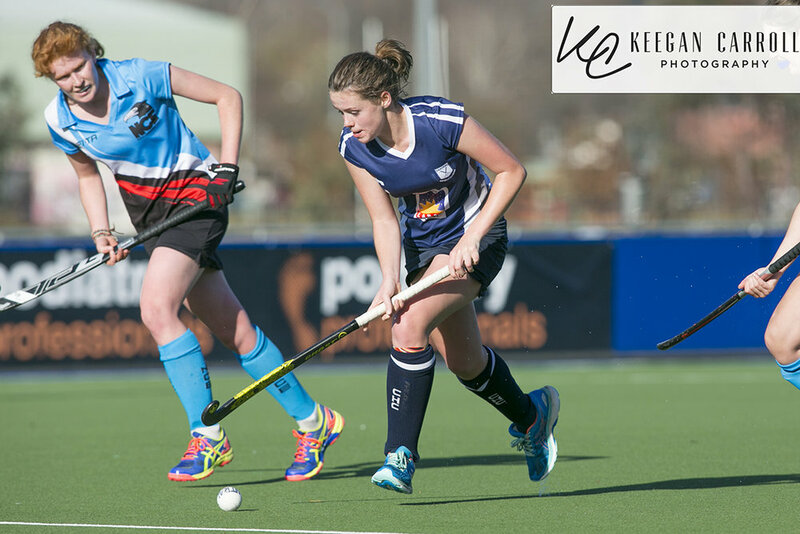 Goulburn came away with a surprising 5-1 victory over the reigning 2015 Champions. 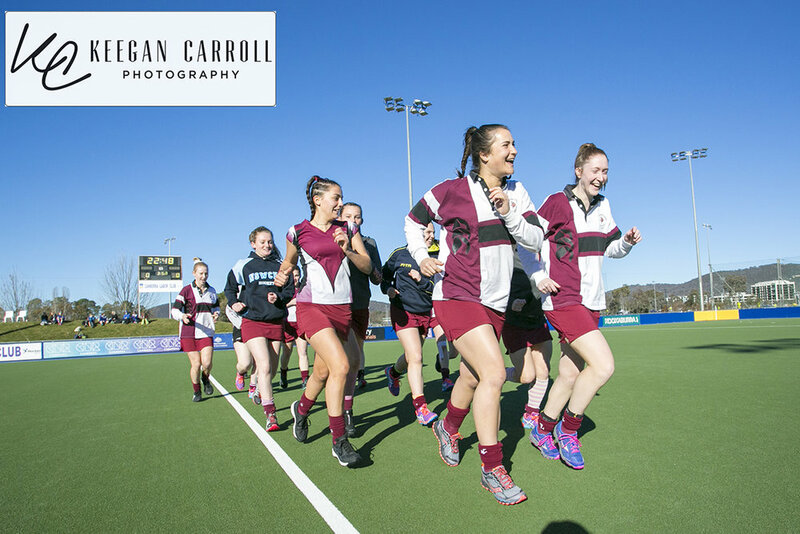 In the Sunday woman's game much like Goulburn, St Pats woman's defeated North Canberra 5-0. Another weekend has passed and some more amazing images were taken. A few teams were covered again other than Central woman's, that was the 1st time this season they were covered but it centrally will not be the last.